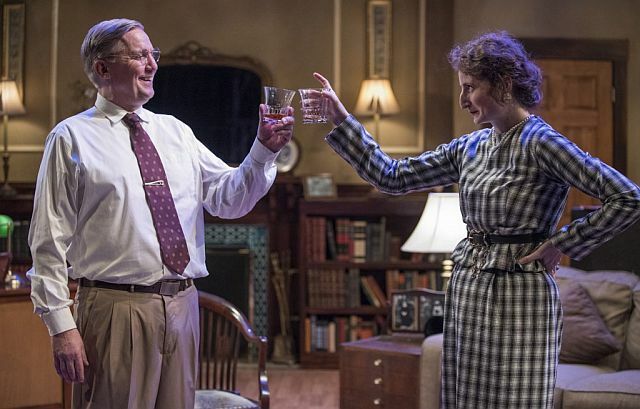 “Truman and the Birth of Israel” is a politically wonkish tale about a fictional encounter between the retired 33rd President and a young, future congresswoman, Bella Abzug (Catherine Dvorak). At this point she is a rising New York attorney already showing a penchant for championing Zionist, feminist and civil rights ideals that will be her trademark in later years. The action takes place in the home study and garden of Harry S. Truman (Tim Kough). Abzug has been assigned to represent “Give’m Hell Harry” in a libel action the former President intends to initiate against an East Coast newspaper reporter who has allegedly defamed him by insulting his daughter’s singing talent. Truman’s law firm assigns Bella Abzug to the case presumably because both she and the reporter are Jewish. Abzug feels certain that the defense will attack Truman for his past anti-Semitism and sets out to understand the complexities of a man who was once a card carrying member of the KKK but is also credited with helping to make the State of Israel a possibility. 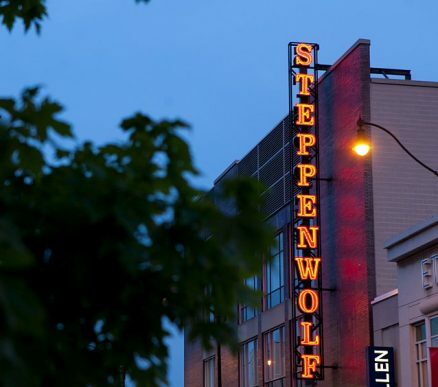 Downtown Chicago has a slew of good shows scheduled for the 2018-2019 theater season but don’t miss out on the shows that are likely to be Jeff Award Winners in the city’s neighborhoods and suburbs. Our next peek at what will be playing checks on the Near North/Lincoln Park neighborhoods including the multi-theater venues of the Ruth Page Center and Greenhouse Center. Some theaters in the area have not published their season yet so stand by for more info. The theatre, 1531 N. Wells St., starts the fall with “Small Mouth Sounds” Oct. 18 then goes into winter with “Fullfillment Cente Jan. 31 and into spring with “The Killing Game” May 2. For tickets and more information visit Red Orchid and call (312) 943-8722. Many issues that women dealt with a century ago still hang over their heads and affect their lives, work, families and relationships. From wanting to feel protected while searching for freedom to embracing dreams while being steered toward stereotypical roles, women continue to struggle against being controlled. 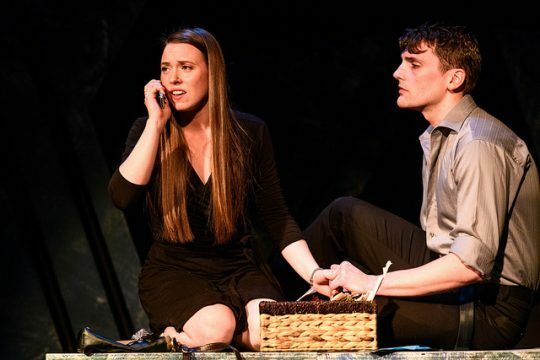 These issues are front and center in the Greenhouse Theater Center’s compelling revival of “Machinal,”a play by Sophie Treadwell that hit Broadway in 1928. The play is based on the life and trial of Ruth Snyder, a ruthless and manipulative murderess who, with her lover, killed her husband for a double indemnity insurance payout. But Machinal’s protagonist, “Young Woman,” portrayed by Heather Chrisler, is nothing like the real Ruth Snyder. She garners the audience’s empathy as she encounters the demands of a rigid and unfriendly workplace and a life of struggles to support her mother. In the midst of an argument over whom she should marry, she asks her overbearing mother, “Did you love Pa?” Her mother replies, “I suppose I did . . . I don’t remember. What difference does it make?” The mother pushes her daughter into marrying a man for financial gain. Years later, feeling trapped in a loveless marriage, Young Woman’s goal is to free herself from captivity. Chrisler does an excellent job as she captures the complexity of the main character and the challenges faced. She portrays a frightened woman who follows the daily rules of work, marries someone whom she doesn’t love, gives birth to a child she doesn’t want, pleads with everyone to “Let me alone” and eventually finds a lover outside of her marriage who contributes to her ultimate demise. The nine other cast members are wonderful as they play multiple roles including Young Woman’s co-workers, mother, husband, lover, doctors, nurses, trial lawyers, reporters and priest. 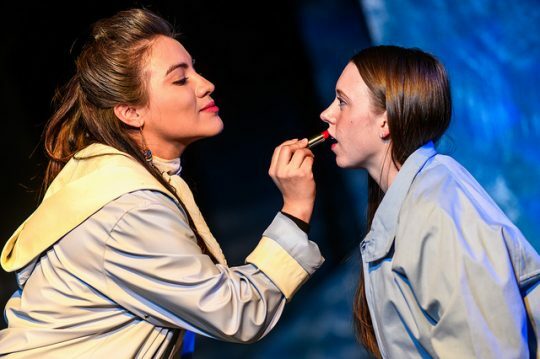 Directed by Jacob Harvey with movement by Elizabeth Margolius, Machinal is a play that addresses the balancing act that women have long attempted. 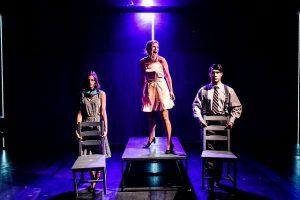 DETAILS: “Machinal” is at Greenhouse Theater Center (Upstairs Main Stage), 2257 N. Lincoln Ave., Chicago through Sept. 24, 2017. For tickets and other information visit Greenhouse Theater or call (773) 404-7336.